A marvel of technology a century ago, this disused power station now offers a lovely glimpse into the industrial design of the past. 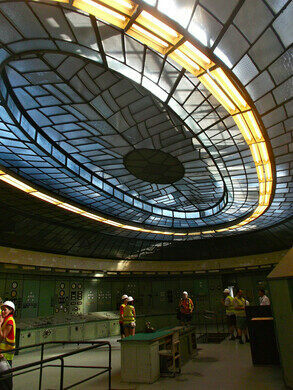 Sorry, Kelenföld Power Station is permanently closed. When it originally opened in 1914, the Kelenföld Power Station was one of the most advanced power centers in all of Europe, however it will likely be better remembered for its ornate Art Deco architecture than its technological wonder. Designed and built by a pair of architects that clearly had high hopes for the look of the power plant despite its industrial purpose, the historic portions of the center are protected by Hungarian law, shielding them from ever being torn down (although this does not mean that they are regularly preserved either). The site actually provided power to the city of Budapest up until 2007 when the older part of the plant was closed and ownership was given over to private holdings. Now that the plant is no longer in active use, the current owners occasionally open the doors to the space for pedestrian tours. 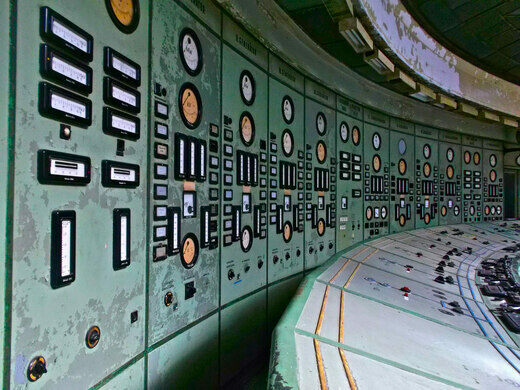 All of the old machinery is still intact and visitors can see the hundred year old turbines, as well as the control room with its retro-styled banks of dust-covered dials, gauges, and buttons. 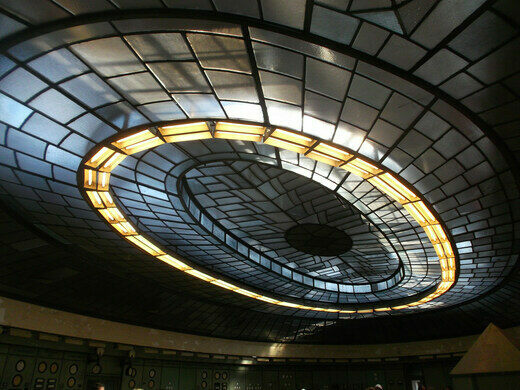 The centerpiece of the plant however is the large Art Deco glass ceiling in the control room which gives the entire site an oddly classy feel. The tours are run on an intermittent schedule, but the Kelenföld Power Station is well worth planning a trip around if only to see one of the rare instances where public industry and designer architecture collide.